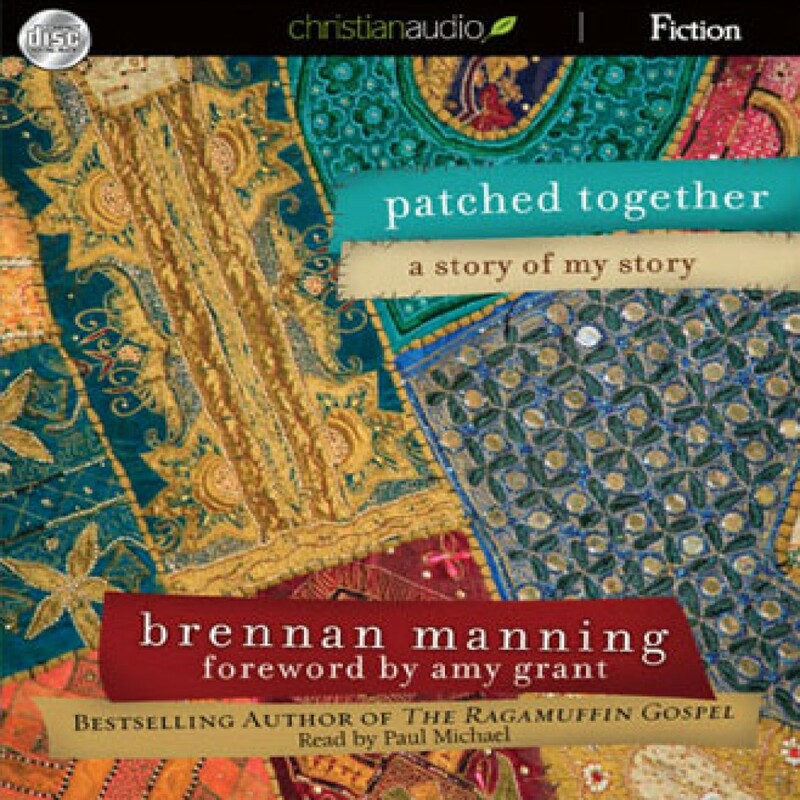 Patched Together by Brennan Manning Audiobook Download - Christian audiobooks. Try us free. Brennan Manning reminds us that the freedom and joy of acceptance is rooted in the forgiving love of God. From the beloved author of The Ragamuffin Gospel comes a tender story for anyone who has ever said: "life didn't quite turn out the way I thought it would, but..."